Just a new little improvement, the sync.ico. This file is useful for Vista and Win Server 2008 (both 32 and 64 bit) users. 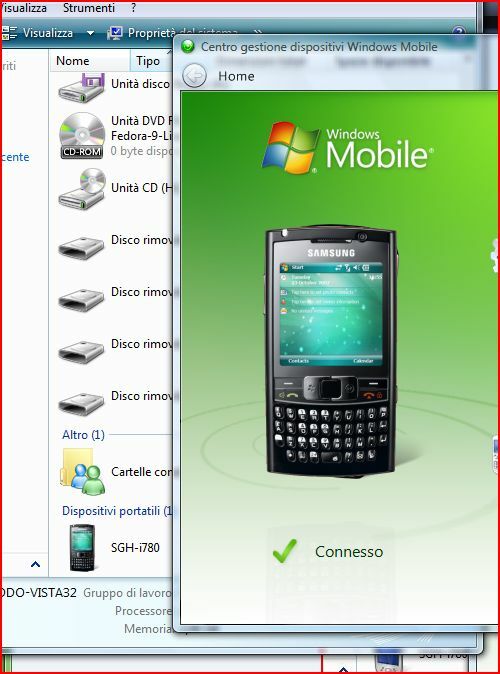 Just copy the file in the \windows directory of the smartphone, and then the look of vista will change as you can see on the attacched images. All will happen "automagically" if the phone is connected for the first time. If not, you have to connect the phone, remove it from device manager, disconnect the phone, and plug it again. The icon was done by the user Endymion, and fixed by me. Last edited by The Solutor; 28th July 2008 at 06:17 PM.